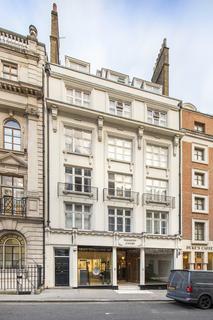 Wetherell are London’s premier estate agents specialising in the finest properties in Mayfair. 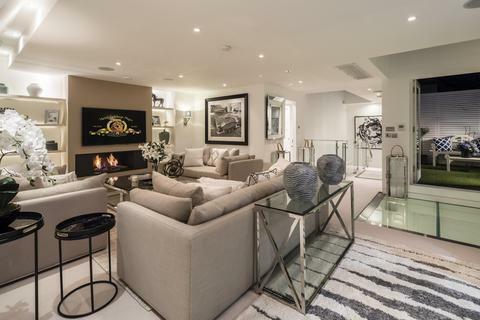 Advising on the most exclusive residential sales, lettings, investments and new developments at this prestigious London address, we are totally committed to helping our clients and customers at every step. 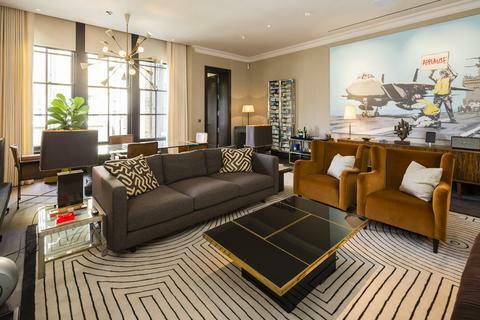 Excellence is a tradition at Wetherell and our in-depth understanding of our business and our market, together with our specialist knowledge and extensive experience make us the influential market leader for Mayfair property.  Our advice is based on an unrivalled historic knowledge of both Mayfair and the history and past sales record of individual properties in the area and we currently advise on over £1 billion worth of residential instructions. Warbuton House, 4 Dunraven Street is a substantial residential apartment building set back from the street?s building line, six windows wide, originally constructed as one house between 1913-16 in neo-Georgian style. Marketed by Wetherell - Mayfair. 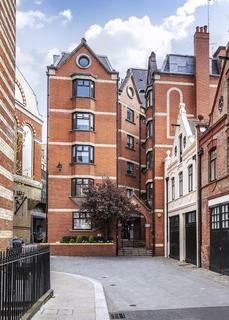 * PRICE REDUCTION * A bright one Bedroom apartment situated on the fifth floor of a traditional, quiet mansion block in the heart of one of London?s oldest districts. 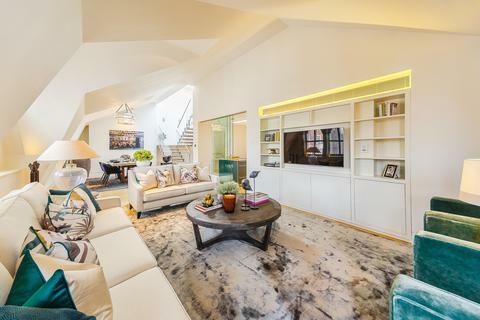 A three Bedroom duplex penthouse spanning 1,324 square feet within a popular Grade II listed building in London?s oldest district. 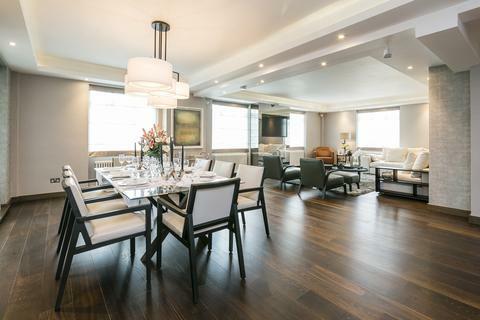 * PRICE REDUCTION * A bright top floor two Bedroom apartment of 1,047 square feet situated just off Grosvenor Square, with a long lease and lift. 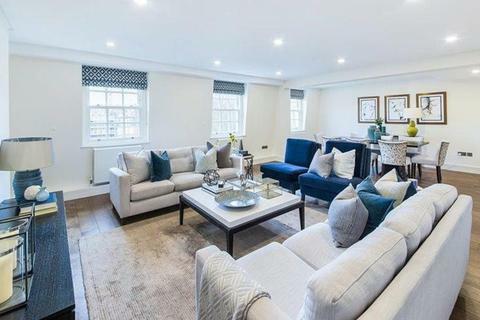 A newly renovated five bedroom lateral apartment with private entrance and patio garden in Mayfair Village. 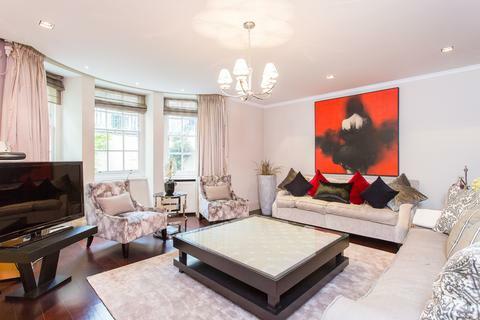 A superb newly renovated three bedroom house located on a stunning Mayfair mews. 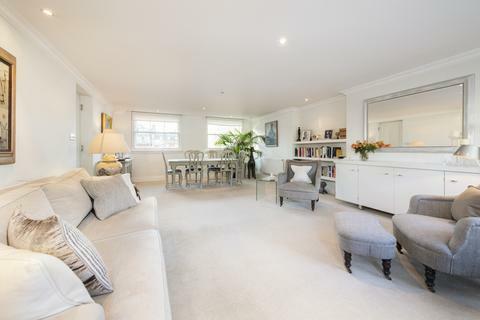 This house comprises of a fabulously bright top floor reception room with an abundance of natural light. 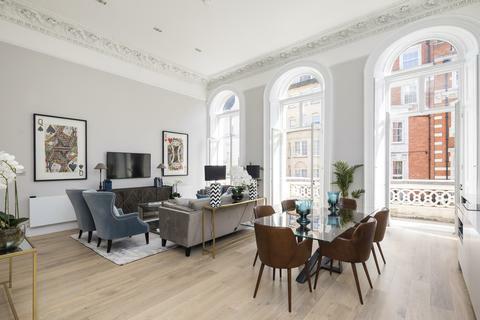 An elegant and newly refurbished first floor two bedroom apartment of 1,340 square feet within a period Portland stone building dating from 1900, with 12ft ceilings throughout. A rare and newly refurbished first floor apartment of 923 square feet within a white stucco fronted building dating from 1900, with ceiling heights of over 15 feet and a south facing ornate balcony accessible from three large french windows. 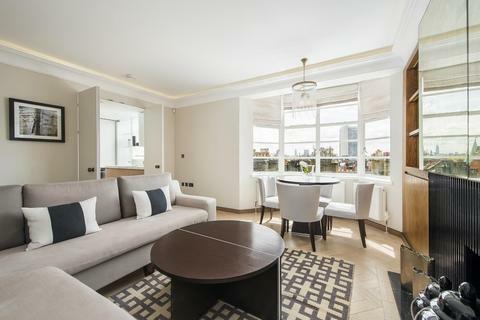 A spacious two Double Bedroom flat on the second floor of this modern building only a short walk away from Berkeley Square.